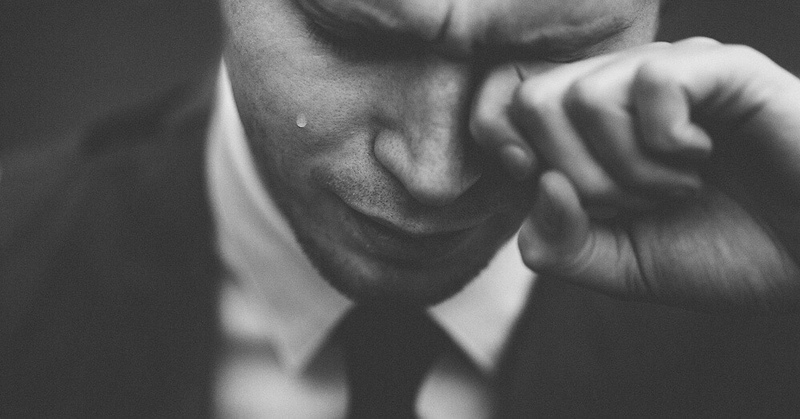 Tip of the Week: There’s No Crying in Real Estate – Alliance Title & Escrow Corp. Feeling a little weepy after not accumulating more listings? It’s easy to fall into the trap of routine and comfortability. But in order to grow and continue succeeding, stepping out of your comfort zone and approaching things with a different view is always key. A great way to secure a sale and more experience in the real estate world is to garner listings – but this isn’t always easy. In order to build your network, you have to be willing to talk to people. Talk with your friends, family, past coworkers, the grocery clerk – everyone! They might even know someone who is looking for an agent and can refer you. It’s always good to know one or two local developers in the area. Reach out with the intention of getting to know them – as well as them getting to know you. Again, networking is key! After a successful closing, politely ask if your client wouldn’t mind writing a quick review about you – either through your social media sites, or through the company website you work for. The more positive reviews you have, the more reliable you seem to a potential client. Recognition is key here – building up your followers and your base, advising them on the work you do, and giving contact information – will never hurt in attracting sellers to help with their listing. If you have been talking to a potential client through email or text messages, you should take it to the next step by offering to meet in person. It helps you become more than just a screen – you’re more approachable, relatable, and unforgettable when you meet in person. Part of this industry is understanding that tactics and inventory are always shifting and changing – being the successful real estate agent that you are, you understand that you have to mold to what these needs are.